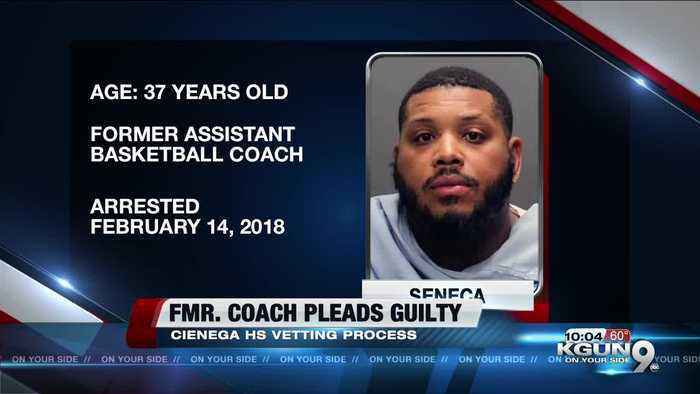 Former Assistant Basketball Coach, and member of the security staff, at Cienega High School plead guilty Friday to attempted sexual misconduct with a student. 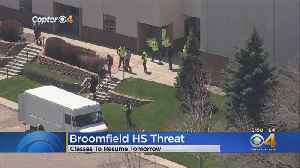 The school was searched but nothing suspicious was found. North Andover High School is being told to change its policy on sexual assault, a policy which angered many students. 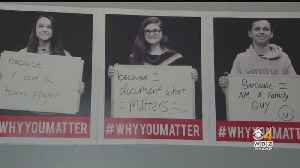 Students in Danvers are holding up a mirror to their peers with a simple message: you matter. 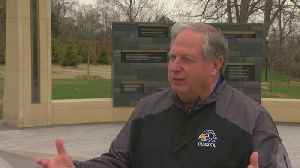 They've taken more than 1000 pictures of students, teachers and staff. 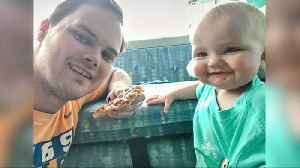 CBS' Omar Villafranca has the latest on a Texas high school's new controversial dress code for parents. 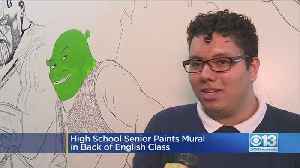 A local high school senior has been asked by his teacher to paint a full mural.